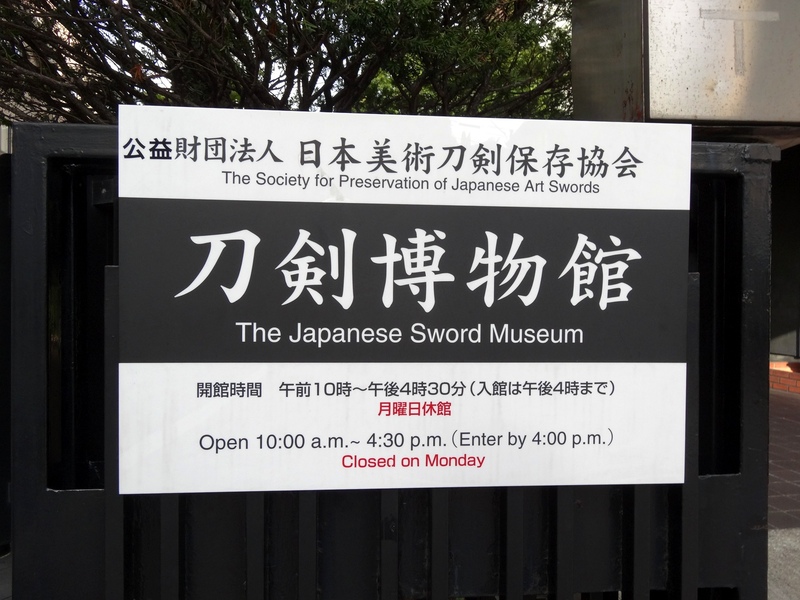 The Japanese Sword Museum is the headquarters of the “Japanese Art Sword Saving Association” that drives modern swords industry and swordsmanship, and has swords of national treasures and important cultural properties of various treasures. 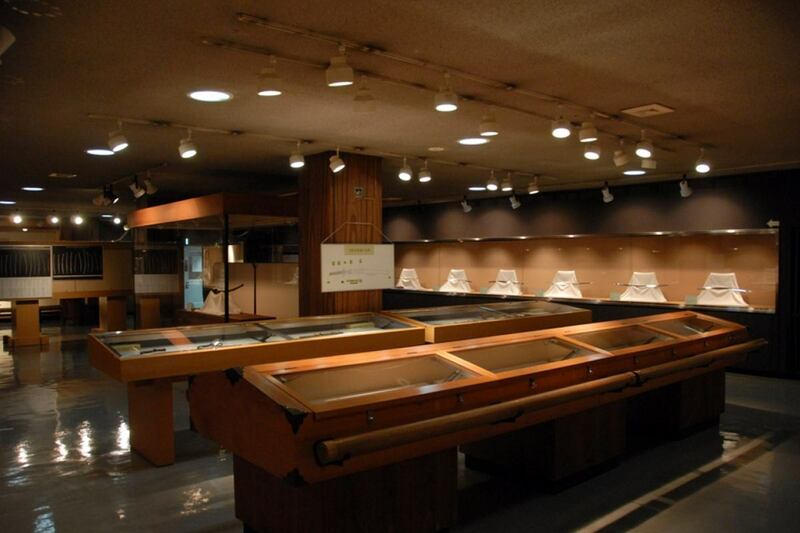 Initially it opened in Shibuya-ku Hatsudai in May 1978 and closed in March 2017 for relocation. In January 2018, it was reopened in the former Yasuda garden in Ryogoku, Sumida ward. The renovated Japanese Sword Museum is a modern building like a museum in recent years. First of all it is recommended a free section on the first floor. There is an exhibition on basic knowledge of swords such as “how Japanese swords are made”. Since the exhibition is from the 3rd floor, especially for beginners, it is good to see from this free section. There is also a cafe space on the first floor. From the large window you can see the garden and spend luxurious time drinking coffee. What is more attractive is the rooftop garden on the top floor. The former Yasuda garden, Ryogoku Kokugikan (National Sumo Stadium), Sumidagawa’s space is perfect for switching feelings. Sumida Ward with Japanese Sword Museum is focusing on the preservation and dissemination of materials on Japanese history and culture. Especially in the Ryogoku area, various facilities such as “the Edo-Tokyo museum” which was renewed open, “Sumida Hokusai Museum of Art“, etc. are gathered. Furthermore, walking along the Sumida River for about 30 minutes, there is Sumida Park where there was the residence of Koume (former residence of Mito domain). 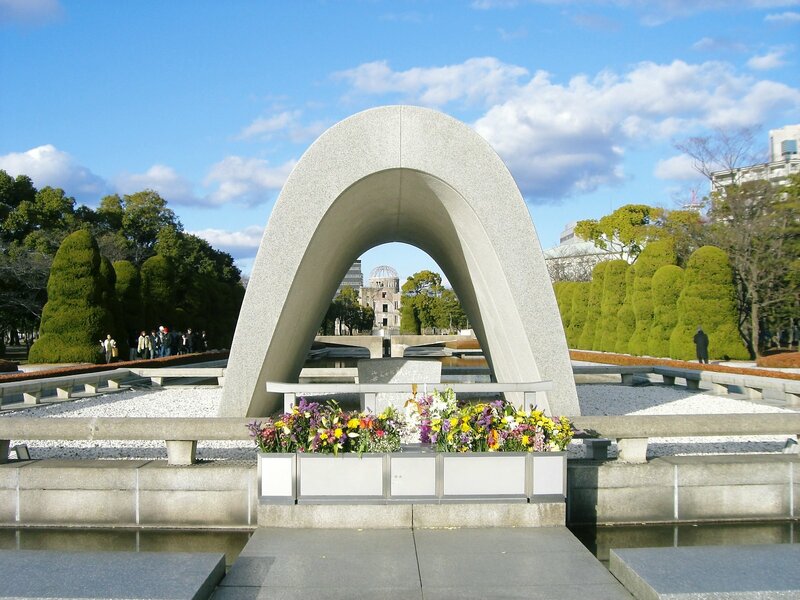 After enjoying the exhibition carefully, you can refresh by walking around the garden and watch the Sumida river on your left while thinking about the story of the old sword and the newly born swords who will be born. 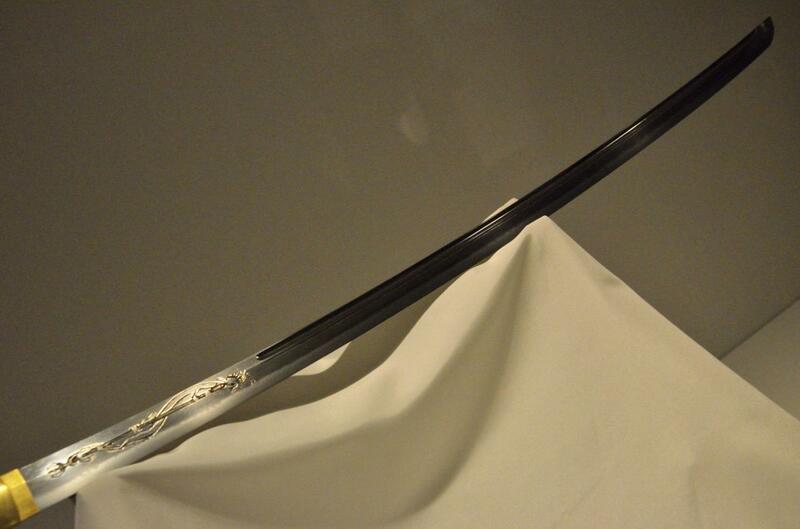 The swords specially selected from all over Japan gather in “The Japanese Sword Museum”. 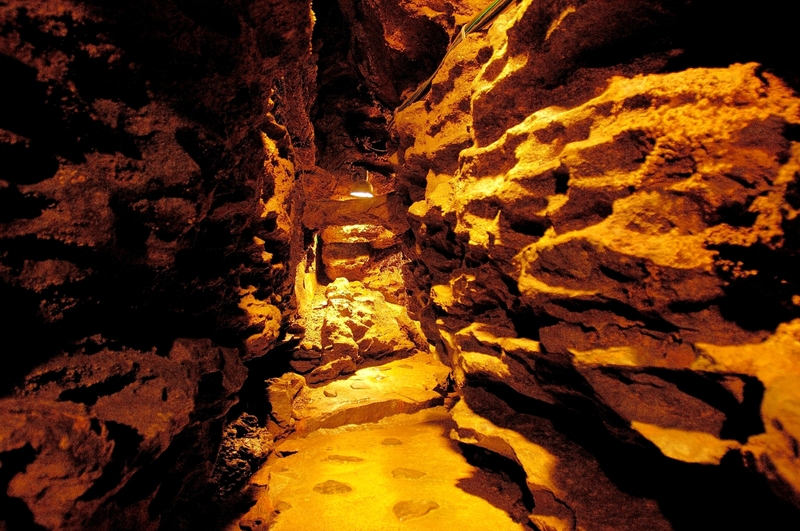 It is only here to be able to see the swords including the national treasure in Japan. 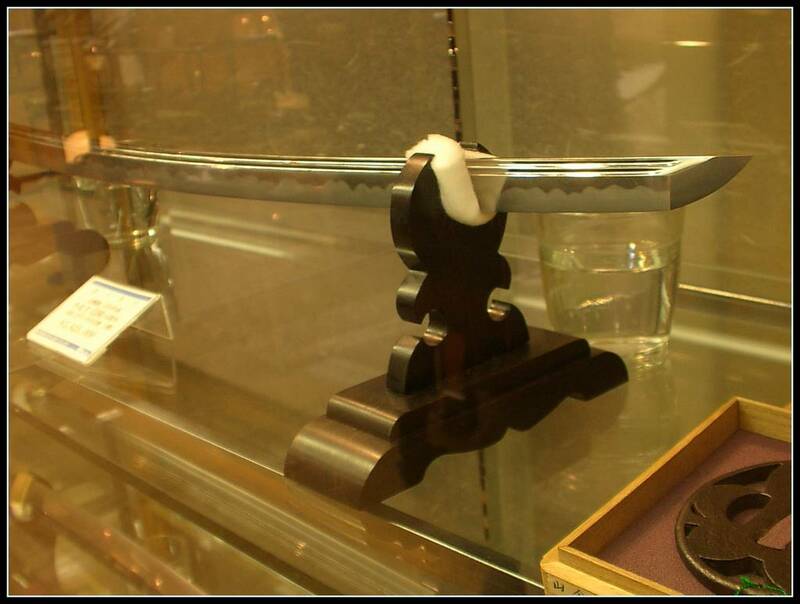 The sword of the master craftsman, which is from the Heian era through the Edo era, is always displayed in here. Furthermore, It is attractive that many historic items like the armors and the documents are possessed. It is a fantastic place for a history fan. The sword which was said to be the soul of the samurai from Kamakura to the late Edo period. Not only as a weapon, the sword is used for Shinto ritual. There are many swords, like an old Japanese sword and the celebrated sword made by the master craftsman, forming a line in a row. Many visitors from the foreign countries come to learn Japanese culture. There is the thing which received designation and the authorization of the country as a national treasure, important cultural property, and art treasure in the displayed sword. Mainly, the old works of each generation (Heian, Kamakura, Nambokucho era) are displayed. 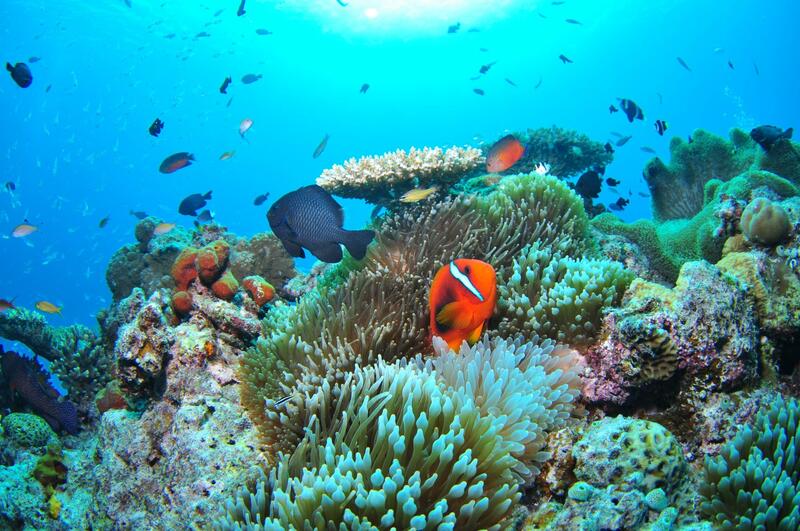 Not only history buffs, why don’t you go to visit here once, and see and touch the beauty of the sword carefully.